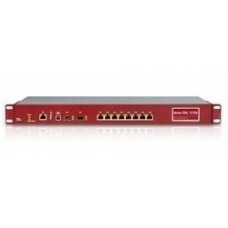 Central site enterprise VPN gateway, 19 inch rack, incl. 25 active IPSec tunnels (opt. max. active 2..
Central site enterprise VPN gateway, 19 inch rack, incl. 100 active IPSec tunnels (opt. max. active ..